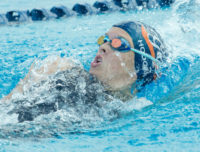 The Gators Swim Club is coming off of one its most successful seasons of swim in its history. 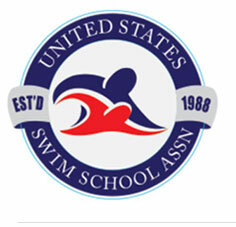 The team ended up 3rd at Junior Olympics (46 teams participated) and finished in the top 10 at all championship meets it competed in. 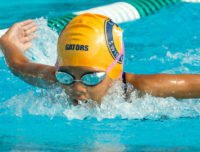 Many of the swimmers on the Gators Swim Club got their start at Evolution Swim Academy, including Junior Olympic champions Anicka Delgado and Lauren Eng. The Gators Swim Club is a team that is inclusive of all swim and commitment levels. 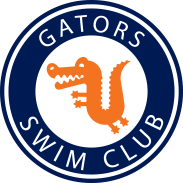 Although a tryout is required for new swimmers, most, if not all swimmers that have participated on the Intro to Gators program and have a working knowledge of the 4 major swim strokes will qualify to join the Club. 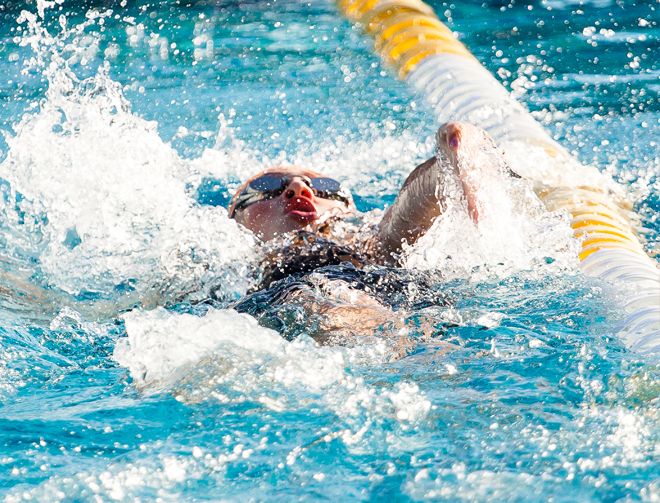 The Intro to Gators program meets 1x or 2x per week and the workouts last 45 minutes. 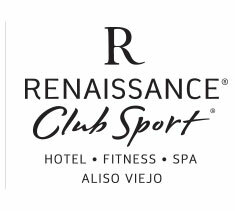 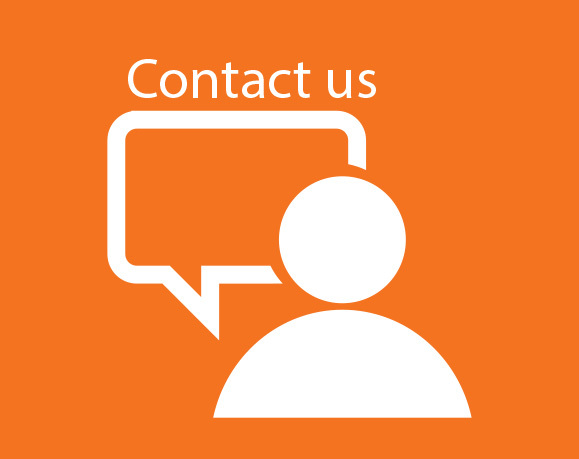 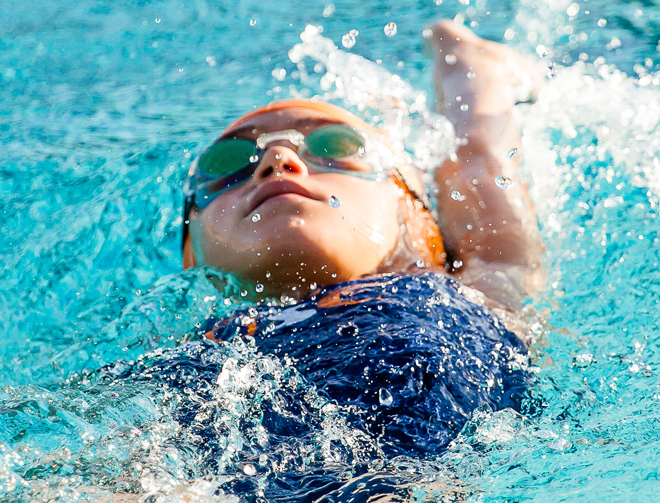 This program is currently offered at 4 convenient locations including Aliso Viejo, Ladera Ranch (Ladera Ranch residents only at this location), Nellie Gail Ranch and our indoor swim center in Mission Viejo. Swimmers in the Intro to Gators program will be coached by a certified USA Swimming coach and will learn all four of the swim strokes, proper turns and basic swim terminology. 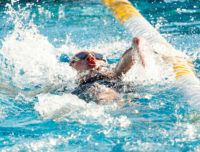 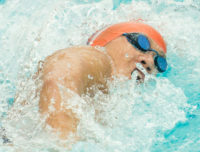 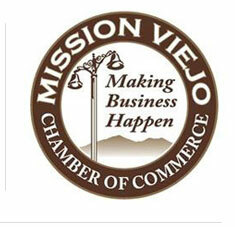 Competitions are optional and upon registering, you can opt to have your swimmer be eligible to compete in swim meets. 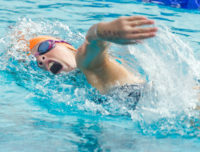 *Gators Swim Club registration is a yearly registration fee. 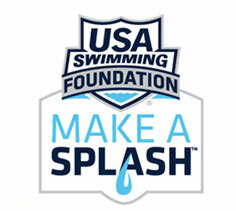 **USA Swimming registration is a yearly insurance fee that covers any incident that may take place during a scheduled practice.